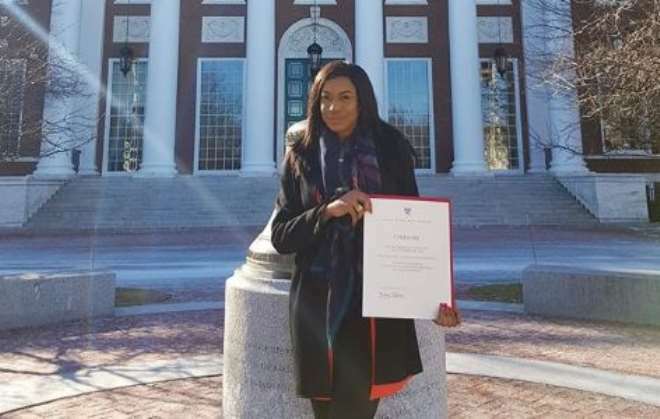 There is no deadline for learning and hardworking Nollywood actress, Chika Ike, has finally achieve her long time plans and that is attending and graduating from a good school with good grades. The actress has final completed her studies at the Harvard business school with good grades after being rejected for about five years. Within the space of the eight months programme, the actress has proven that she is keen into stepping into the business world and to hold a key position in it no matter how tough things might be.